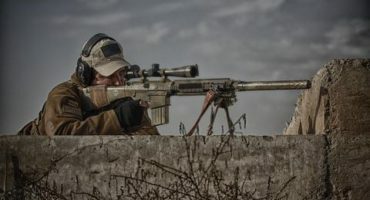 Employer is seeking a Designated Defensive Marksman (sniper) for a F/T contract assignment in Baghdad, Iraq. Please read the minimum qualifications thoroughly and ensure you meet these qualifications before applying. – A minimum of two (2) years of this experience must be as a DDM/sniper/sharpshooter. Candidates claiming military experience must have either a sniper military occupation specialty (MOS) or additional skill identifier (ASI). If claiming law enforcement experience for this requirement, must be full time, not as a collateral duty. – Possess no impediments to traveling overseas to and within countries that are considered dangerous or unhealthy in general, or to the country or countries assigned in the applicable task order in specific.